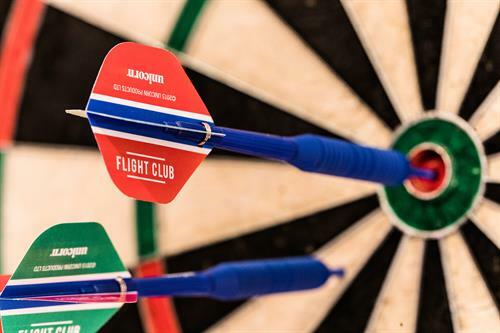 Flight Club is the home of the Social Darts phenomenon and a multi-award-winning venue. 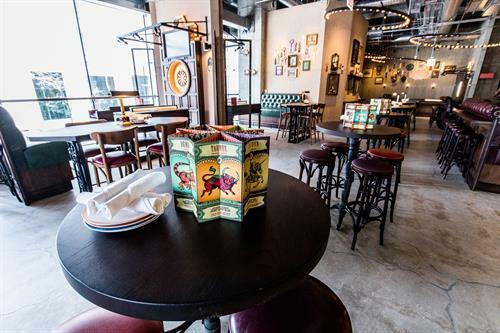 It is a British import which has revolutionized the traditional game of darts. 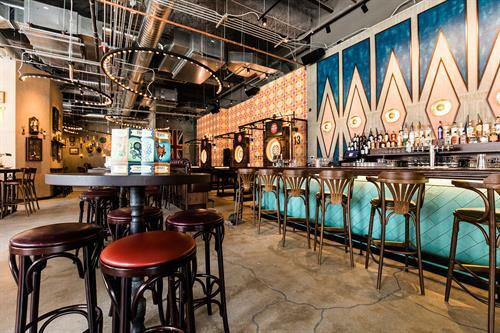 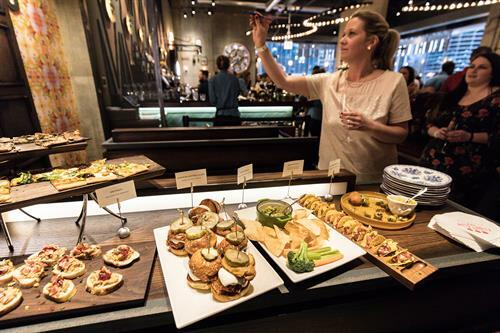 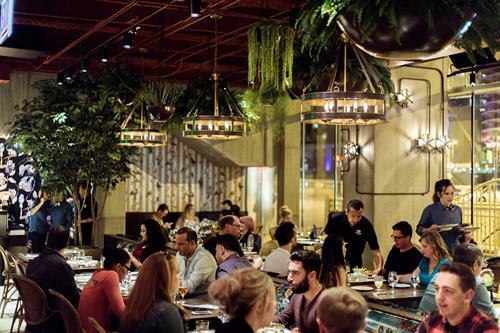 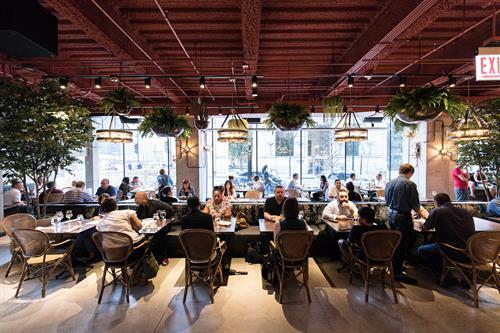 Flight Club Chicago features 14 beautiful playing areas (called Oches), two bars, and a restaurant led by Chef Rick Gresh. 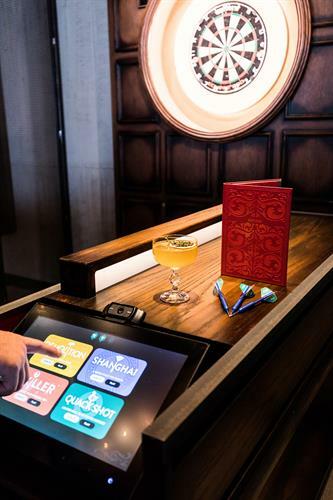 To the uninitiated, Flight Club offers a super-charged social gaming experience like no other, with multi-player games set in semi-private playing areas, housed in a breath-taking bar, serving delicious food and amazing bespoke cocktails. 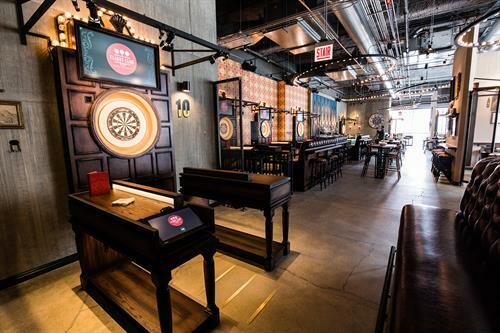 The heritage of darts lies in British pubs and fairgrounds, Flight Club has taken this game and developed innovative technology which means that groups from 6-400 can play at the same time. 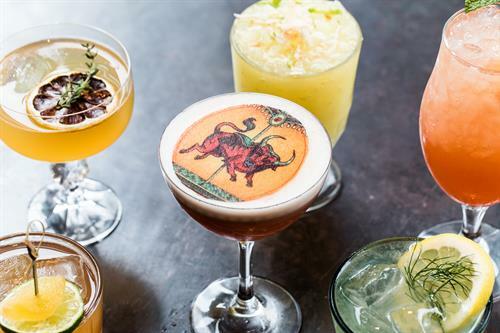 Whether it's friends catching up, a work team social, a teambuilding day out with a difference, a full venue takeover for a product launch, or simply toasting Tuesday, Flight Club is the perfect setting. 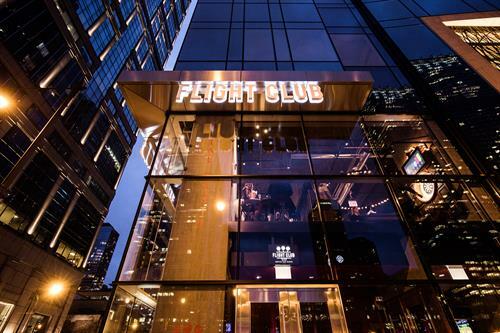 Flight Club is conveniently located at the corner of Clark and Wacker Drive. 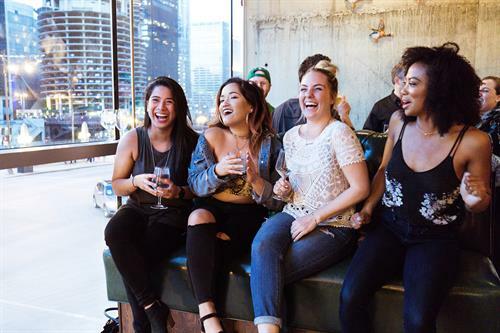 Steps away from the Clark/Lake CTA stop and validated parking available at 111 W Wacker Drive.